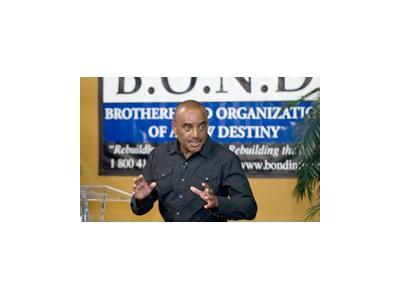 The RAYMN8R Will have as his special guest the Reverend Jesse Lee Peterson. He is a wonderful, Christian man, who is involved in all aspeccts of America, fighting for us! Good show !